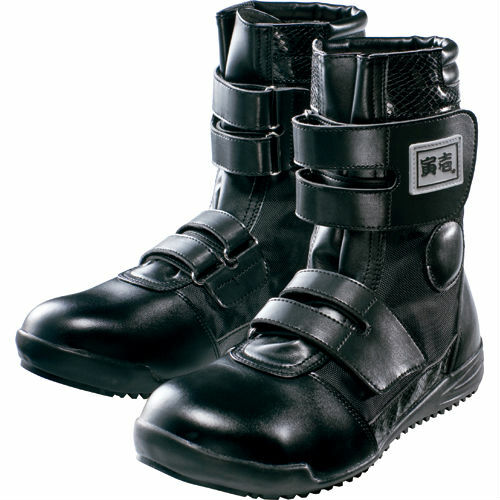 This is one of the most popular models of work boot in Japan. 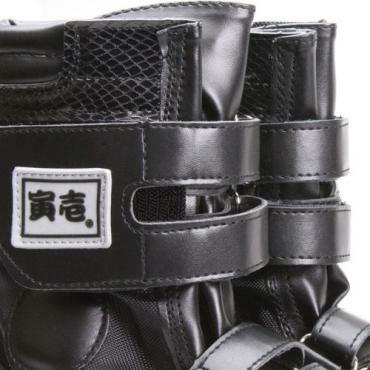 Made by Toraichi, the leader in street and work fashion, it combines a solid design with safety and convenience. 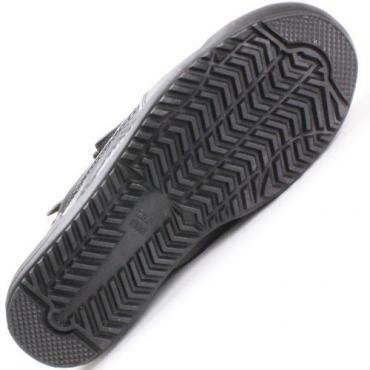 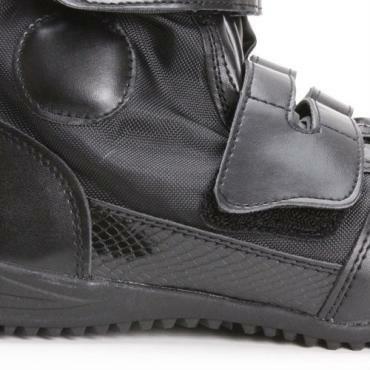 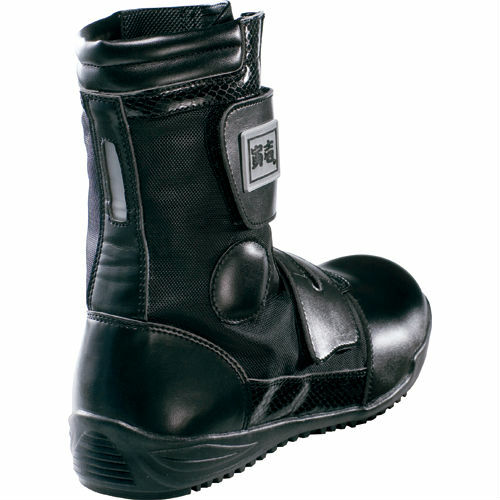 The genuine leather upper and ankle padding, together with a steel toe cap, non-slip synthetic rubber sole and reflector patches make for a durable design that provides complete safety for your feet in any environment. 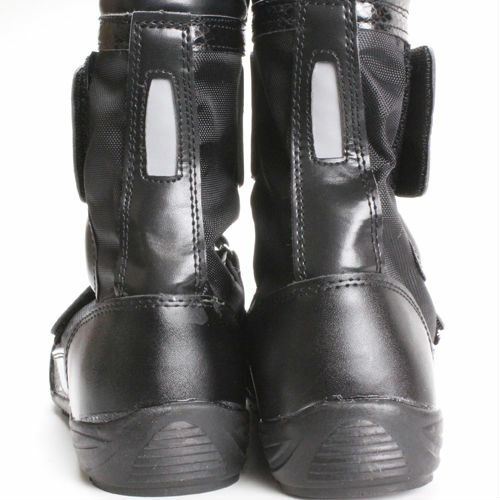 It uses velcro tape fasteners for convenience and a no-fuss perfect fit.